We've assemble a one stop shop for all the things you need for your machine. Get Access to our Latest Deals and more! 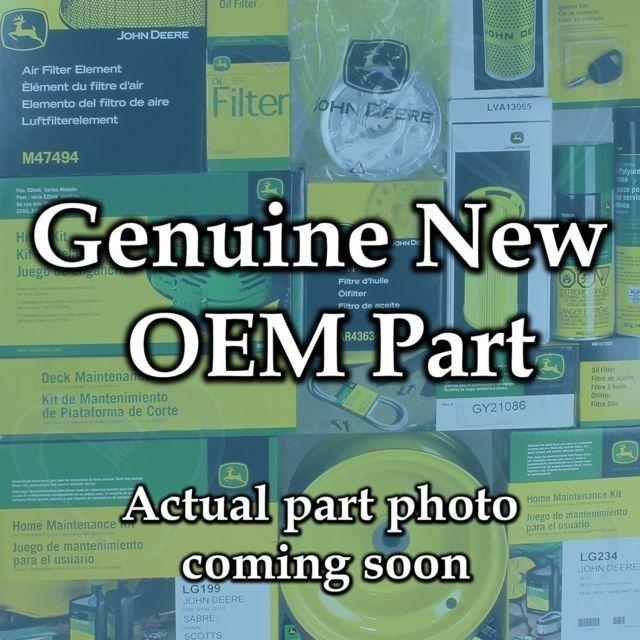 Copyright © 2019 Green Farm Parts. Now thru Sunday, save 10% on all Mower Blades! Use promo code CLEANCUT when checking out. Your order is eligible for free shipping. Oversized items will still be charged shipping fees.